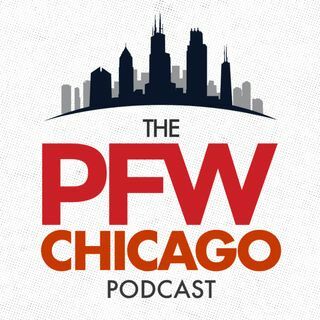 It’ll be a “collaborative” effort between Ryan Pace, Ted Phillips and George McCaskey to hire John Fox’s replacement, and we think that’s worrisome - more so than the two-year extension Pace received. But the early reports of coaches being considered to replace Fox includes a nice mix of intriguing options. We’re breaking down all of them and how confident Bears fans should be as the process starts to unfold. Like what you hear? Subscribe to us here in iTunes. Leave a review, it helps others ... See More discover the show.